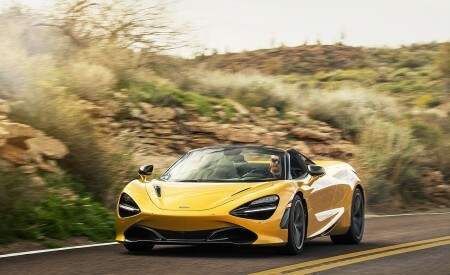 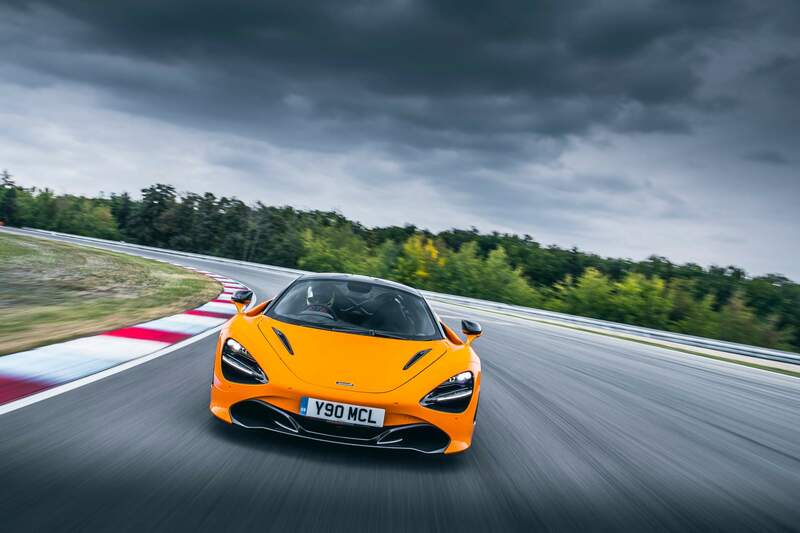 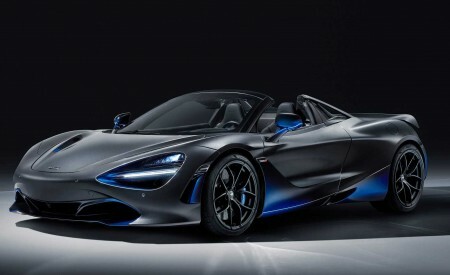 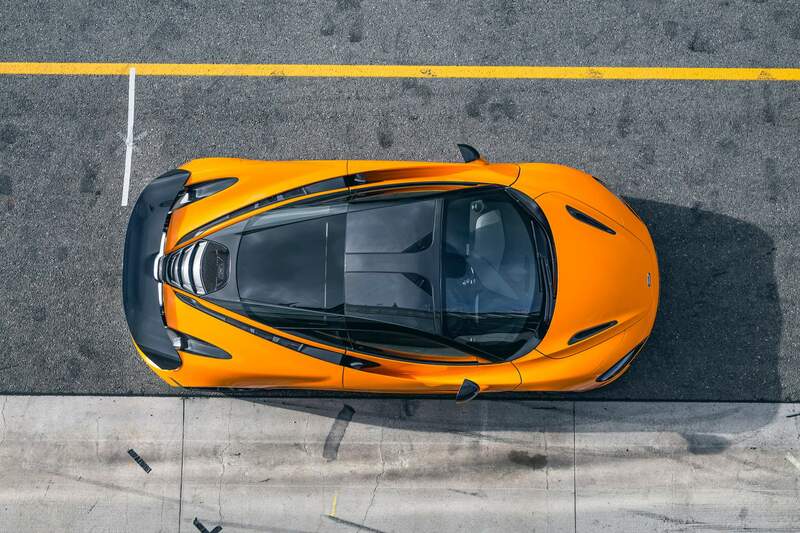 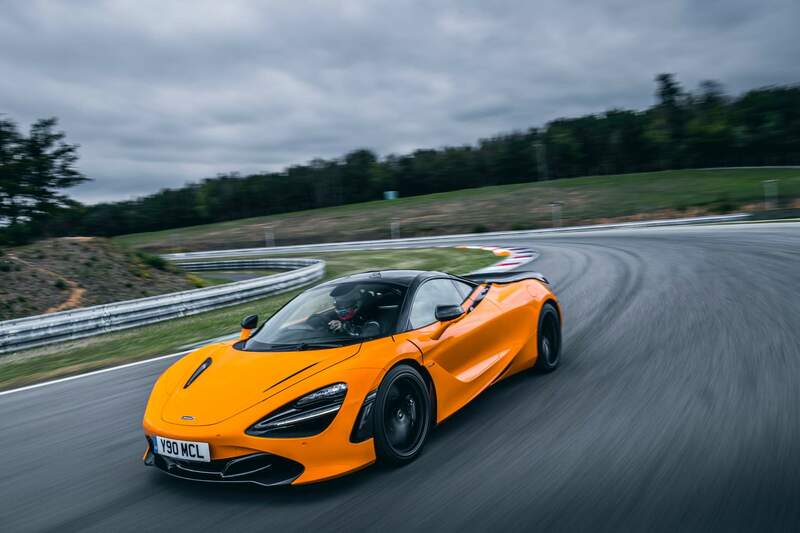 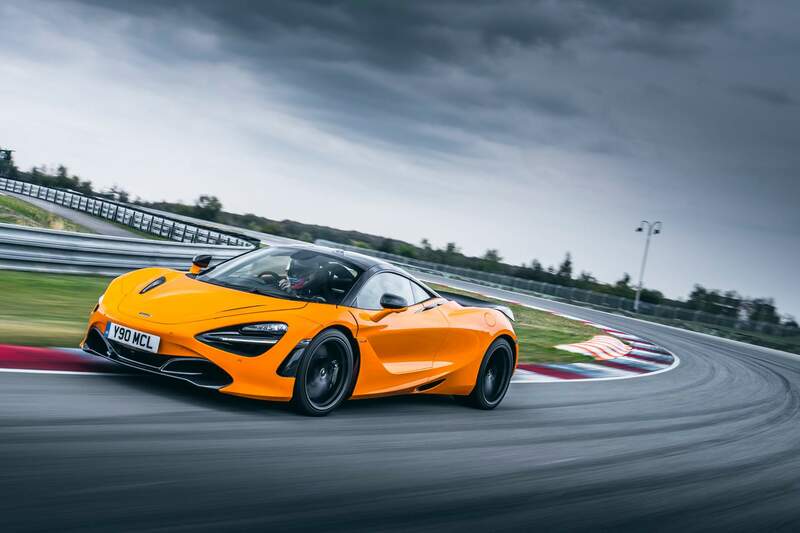 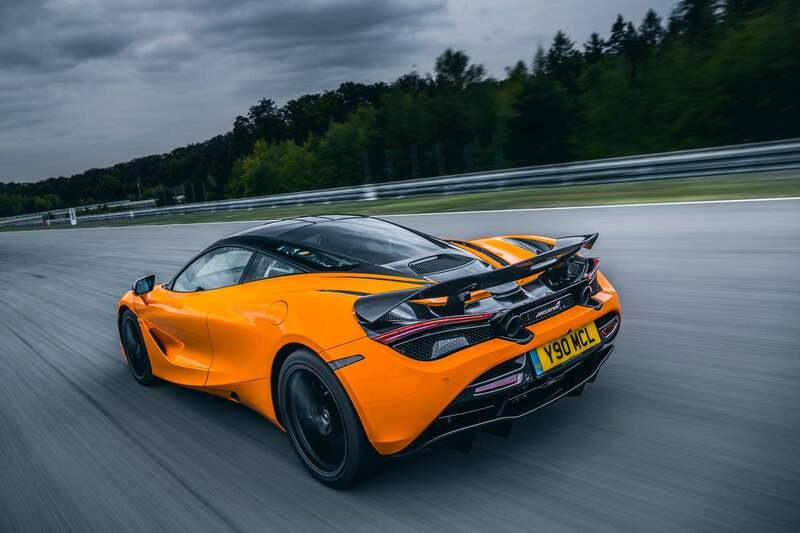 New Track Pack specification for McLaren 720S delivers even lighter, more circuit-focused supercar for track enthusiasts. 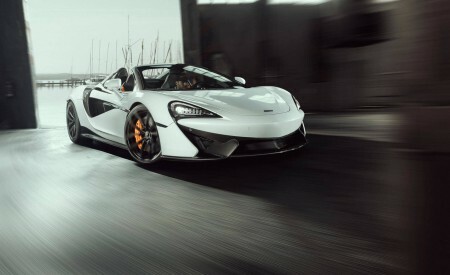 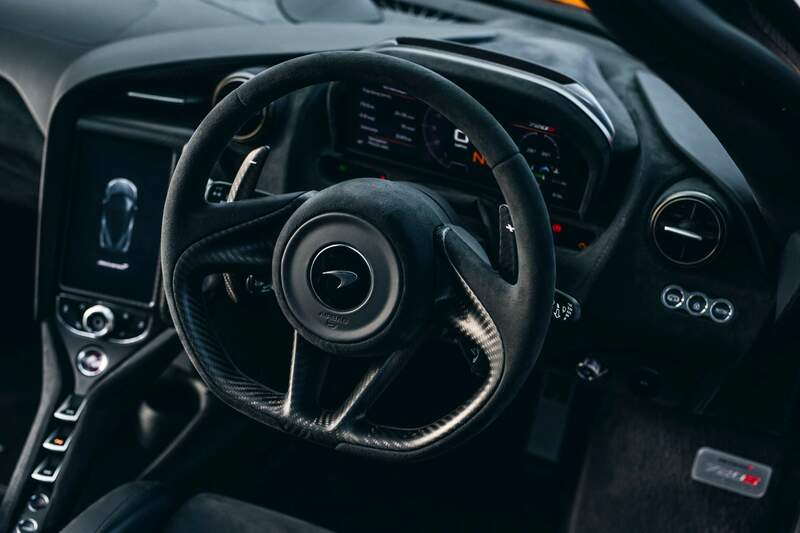 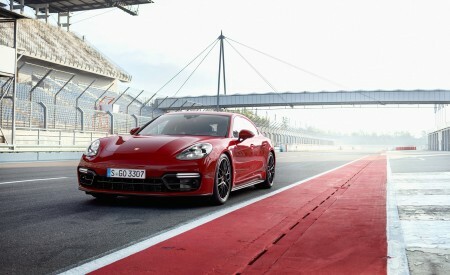 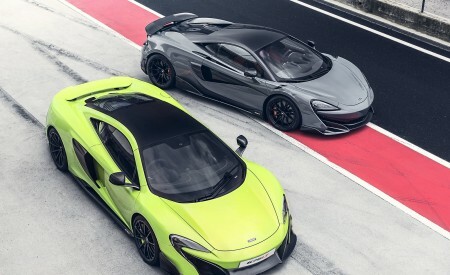 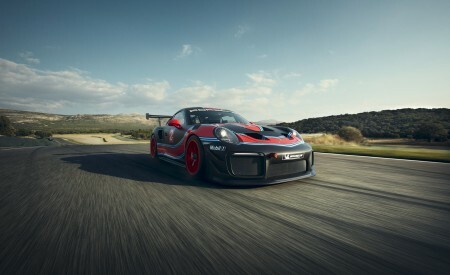 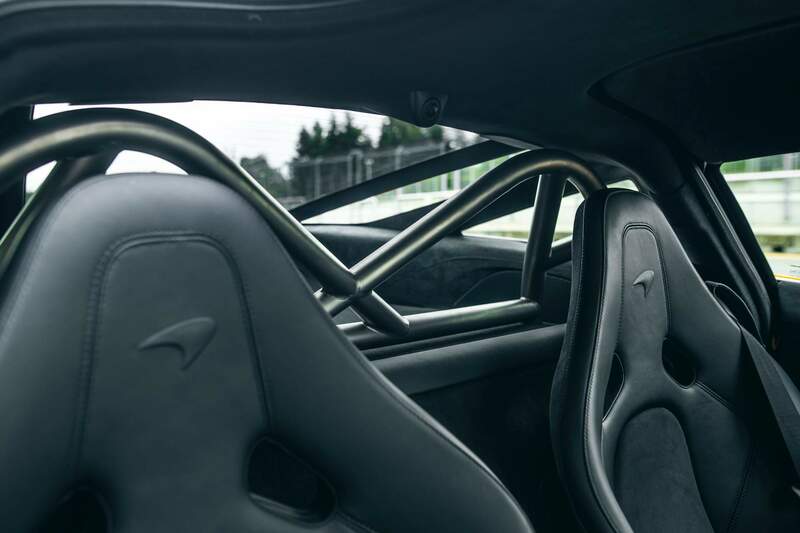 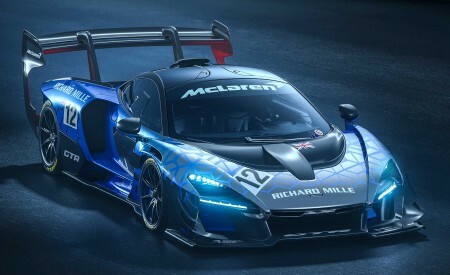 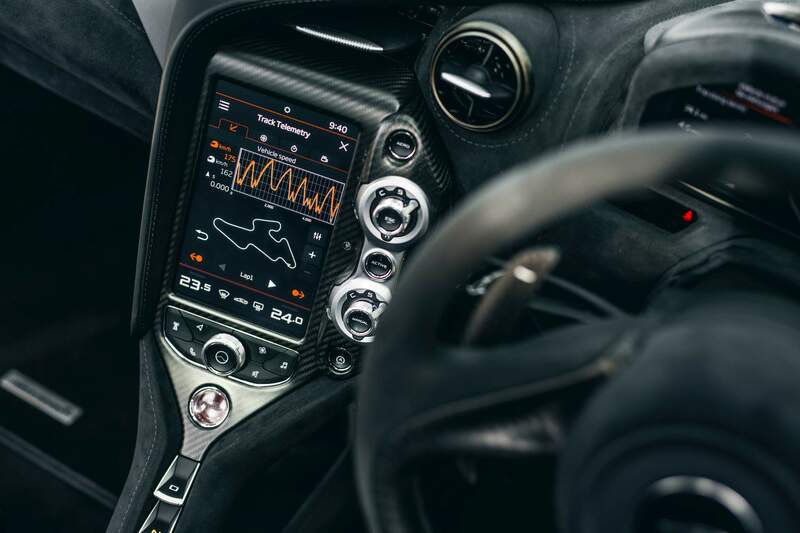 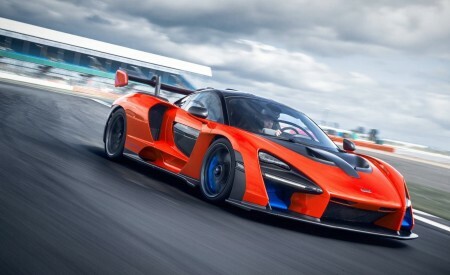 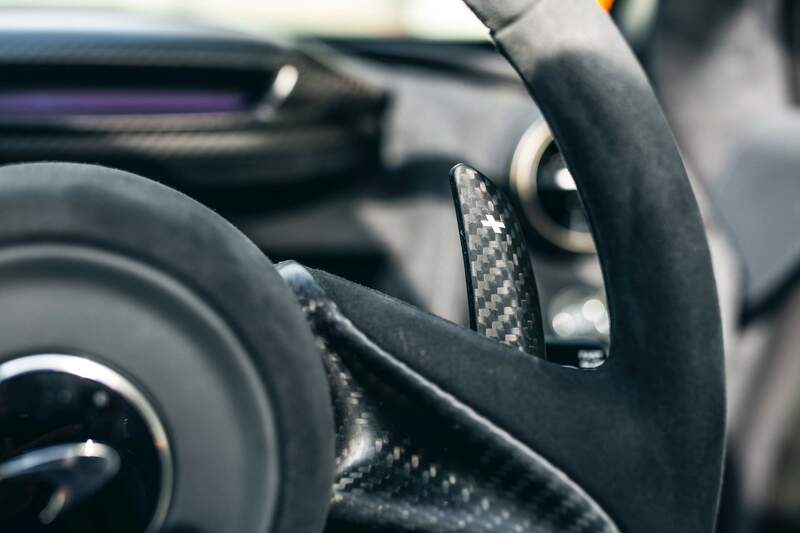 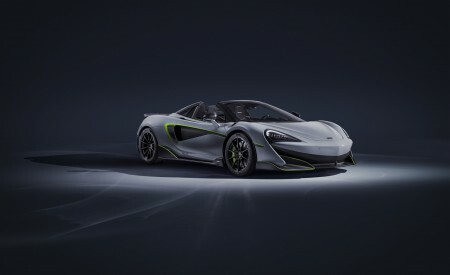 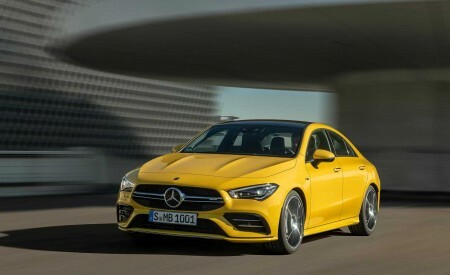 Specialist package reduces weight by 24kg; includes Visual Carbon Fibre Active Rear Spoiler, Carbon Fibre Racing Seats with MSO Defined 6-Point harnesses and McLaren in-car telemetry. 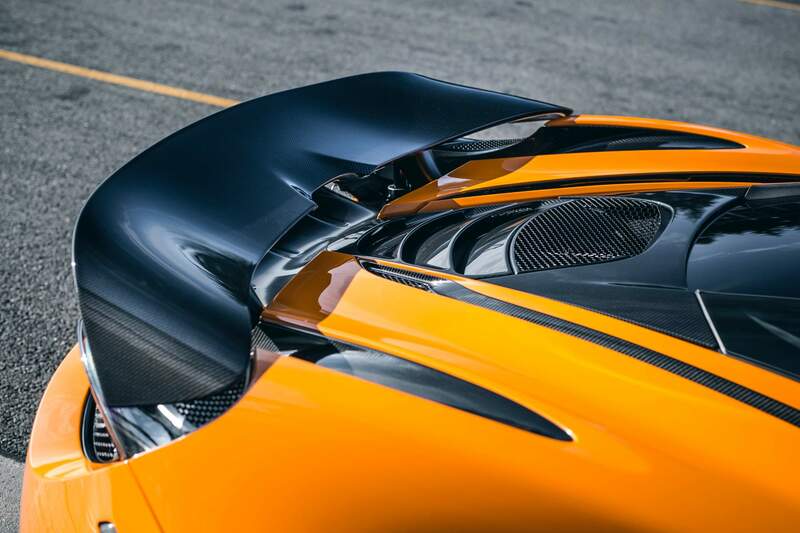 Additionally, development programme for new McLaren 720S GT3 gathers pace with further test sessions in Europe.